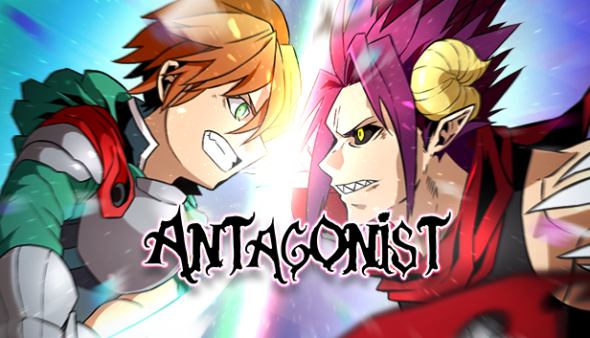 Degica games has released it’s new game: Antagonist. The game is a visual novel, filled with some RPG mechanics where you’ll be playing as D’vil, the evil dark lord, supported by Ralph, The Hero of Lighting, to unveil and stop the conspiracy running at the cutscene industry. Available now on Steam.